Done Roving's Mini Gradients is a 100% Made in America Yarn !! Frolicking Feet Mini Gradients are 6 individual coordinating colorways to use in any order to create your custom gradient project. 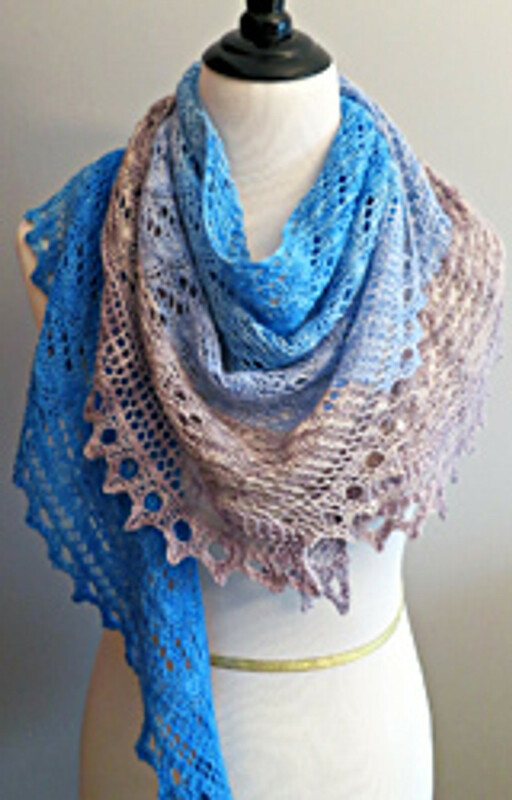 Truly creative in attractive colorways to sastisfy any knitter or crocheter. Pattern is Milton by Jen Lucas, available on Ravelry.